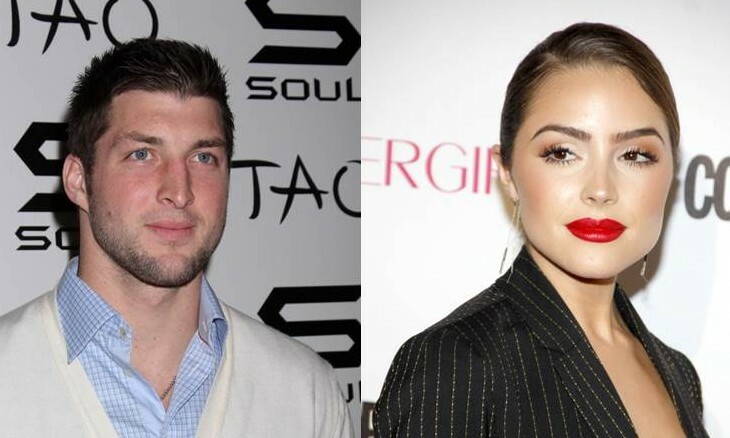 Celebrity couple Tim Tebow and Olivia Culpo have called it quits due to a major difference. According to UsMagazine.com, Culpo called it off because she was not a fan of his virginity vow. This is not the first celebrity relationship that has ended due to Tebow’s vow. Tebow still reaches out to his now celebrity ex, Culpo. She’s not budging on her decision, though. This celebrity couple has reportedly split due to a key difference. How do you know if you have enough in common with your partner to make it work? 1. Activities: Do you like the same activities? Spend some time brainstorming some fun things you both like to do. If you can’t think of one thing, then maybe it is time to call it quits. But if you find a list full of things, then it is sure to work. 2. Silence: If you can spend time together in a room full of nothing but silence, then that is a solid relationship. Find things of your own that you like to do, like reading a book or playing video games. Then, sit together and do just that. It is the ultimate test. 3. Values: The most important thing to have in common are your core values. Do you believe in the same things? Family could be very important to one of you and maybe not so important to the other. That is something you could work on or maybe it just won’t work at all. What are some ways to know if you have enough in common with your partner to make it work? Comment below!